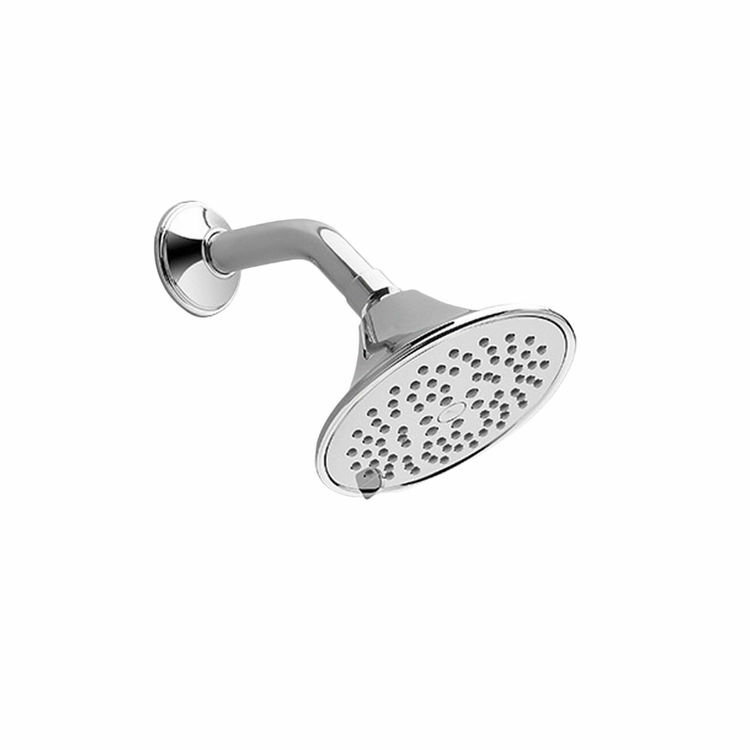 The Toto MB200A65#CP is a polished chrome, 6", multi-spray showerhead. It features a 2.5 GPM flow rate and multiple spray modes to choose from. It features high-quality materials and is designed to last longer. A leading manufacturer of washlets and bidets, Toto has created one of the most functional and sanitary designs of bathroom fixtures to date. Toto prides itself on implementing innovative features and elements to their products which results in a product with a unique character.